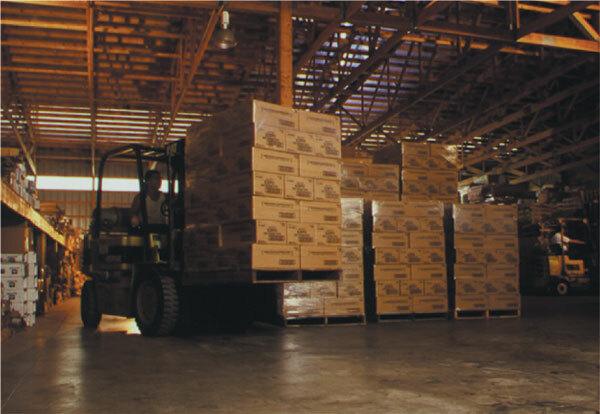 Once packaged and fulfilled, orders move to our shipping team, who go to work, partnering with some of the nation’s leading freight and shipping companies to ensure your product is delivered when you need it or in most cases, ahead of schedule. Featured most recently in Screen Printing magazine, in an article discussing the benefits to Distortion Printing, its process, and being one of the top printers in the nation to feature such a system, the Engineering Department at Joliet Pattern likes to lead by example by creating industry leading, practical and cost effective display solutions - ranging from plotting a lifesize, plastic formed Vodka bottle, to an alternative magnetic sign display system for drive-thru's, or conceiving a more effiecient tray for snack sized chips to rest in. Joliet Pattern's award winning design and pre-press department features four Quad and 8-Core Apple Mac Pro towers with Kodak Match Proof Color Calibrated monitors. 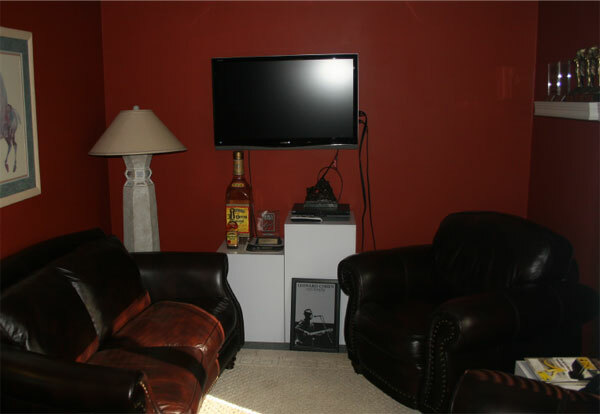 Each system has been recently upgraded to Adobe CS5 suite to ensure we can properly handle, create, and produce any file our clients may require. 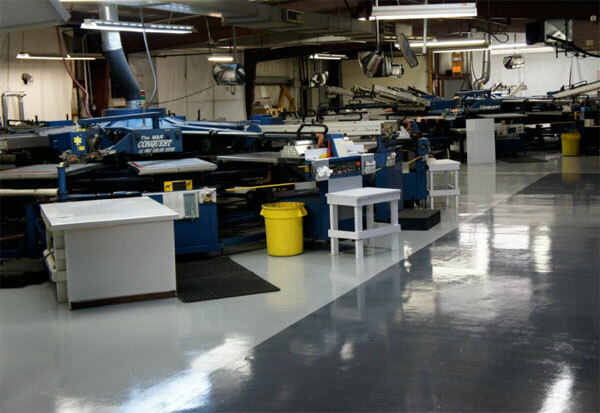 Joliet Pattern's Design Department also doubles as a one stop Pre-Press outlet, operating with the new RTI Harlequin® PLUS RIP to complete in-house color separations & trapping for our direct-to-screen Luscher system when screen printing - and ColorBurst® for Joliet Pattern’s digital fleet. 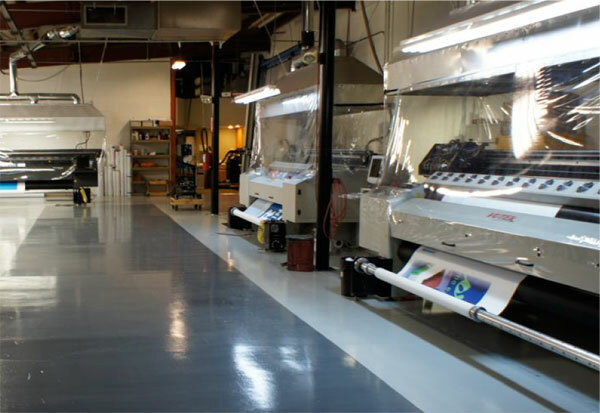 Joliet Pattern has always evolved with the industry and recent technological advances have made soft proofing a stream-lined and effective means of collaborating with clients. 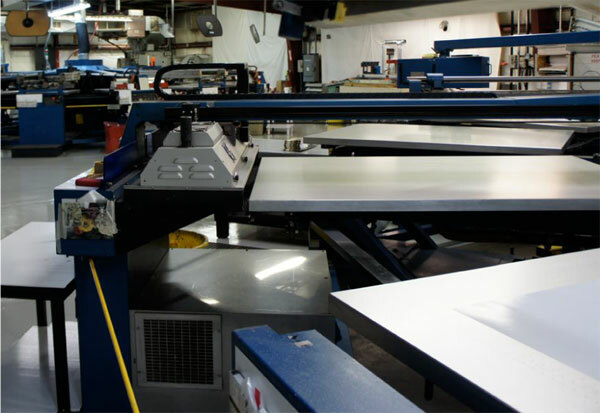 While simultaneously viewing the same approved press files, Joliet Pattern can view approval notes and corrections, download an updated file and match for color - all while using a regulated light booth, calibrated monitor, and connection to the world-wide-web. 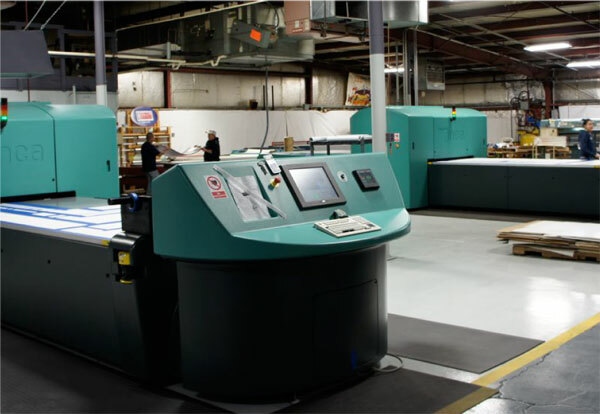 Our direct-to-screen imaging system allows us to move from your provided files, through pre-press and on press, in a fraction of the time - allowing us to make color changes quickly and efficiently, while moving our bottom line forward and your product out the door. 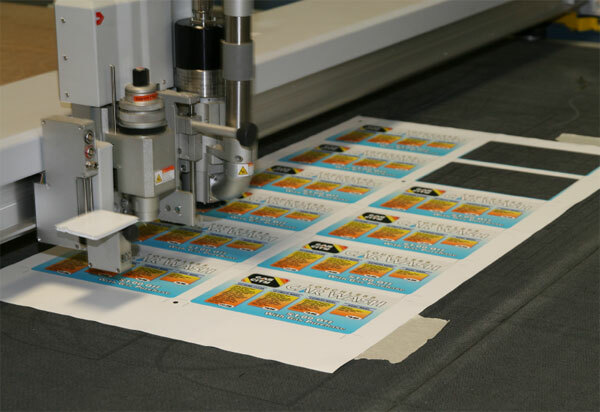 At Joliet Pattern we have pursued the cutting edge in technology to provide our customers with a wide variety of graphic solutions. 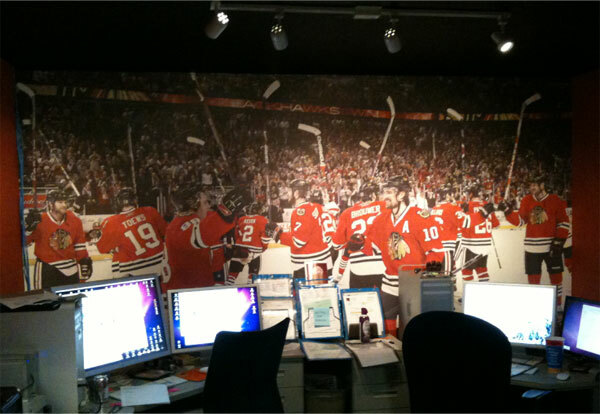 Our digital printing systems create a world of possibilities for our clients. 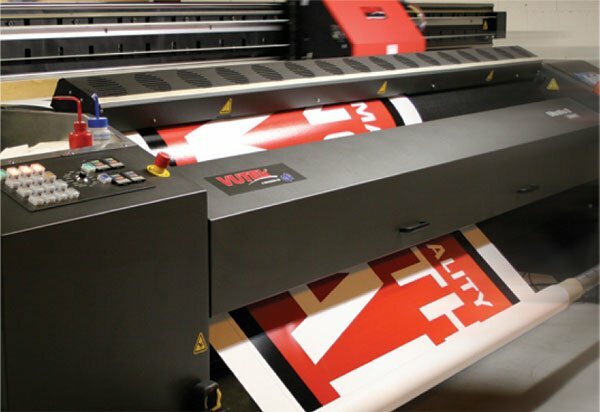 With printing speeds of over 1,000 square feet per hour and widths up to 10 and a half feet, Joliet Pattern can digitally meet the demands of long and short-run projects cost-effectively and in shorter turn-around times. After each printed and fabricated piece for a display or project has been produced, our assembly department goes to work - making sure required hardware, panels, and even instruction sheets are all accompanying the finished product to the shipping department. Using a state of the art Zund Graphics Cutter and a backbone of the industry with our Thermwood C&C Router, Joliet Pattern can quickly and efficiently shape cut & die cut even the most complex of pieces. 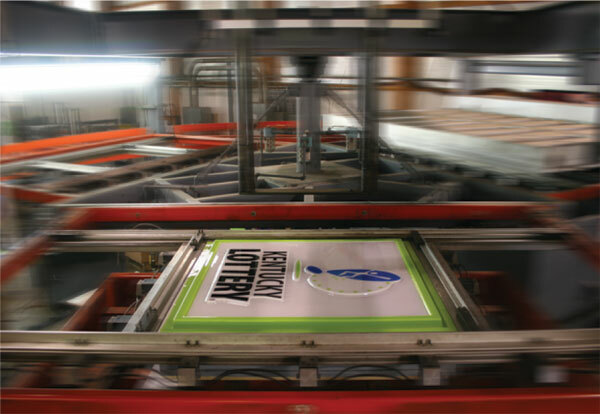 Recognized as one of the industry's foremost screen printers, our medium and large format multi color presses produce only excellence by establishing a reputation for creating solutions for difficult projects and applications. We have become well known for our ability to print 4 color process using custom formulated UV inks three to four times thicker than offset printing adding brilliance and depth unattainable by any other print process. 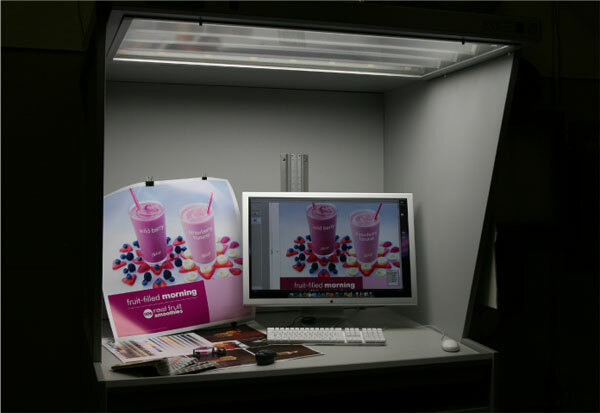 Screen prints and cures up to six colors, UV cure stations operate independently. 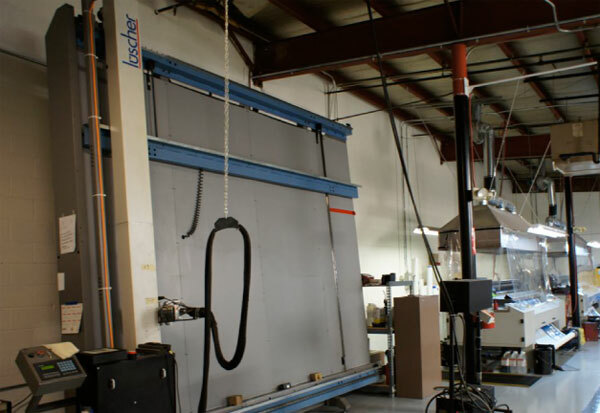 More often than not, our engineering department will fabricate samples of display and project solutions to propose to clients or even to help prove to themselves that we’re moving in the right direction. 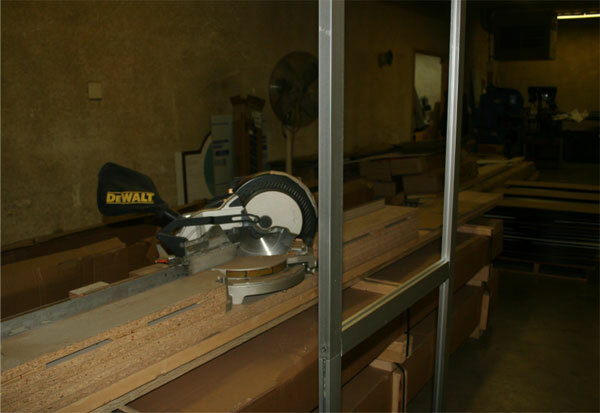 In each of these instances, you’ll find someone in our wood shop. 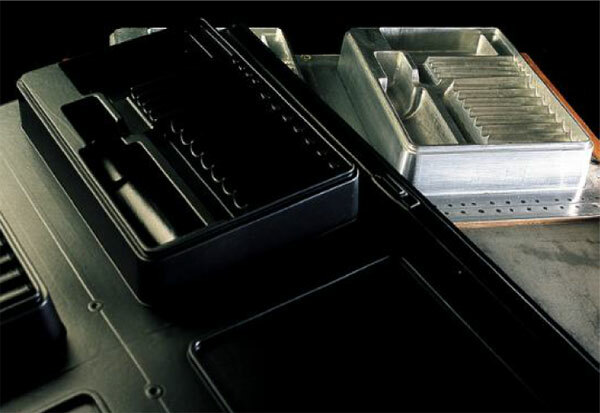 How does thermoforming work? A thermoplastic sheet or film is heated to its forming temperature, then it is stretched over or into a temperature controlled, single-surface mold. The sheet is held against the mold surface unit until cooled. 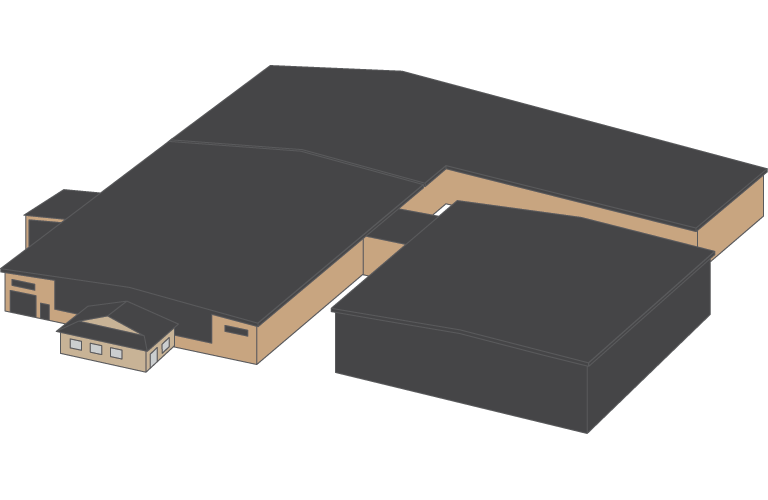 The formed part is then trimmed from the sheet. Vacuum forming, commonly known as vacuforming, is a simplified version of thermoforming, whereby a sheet of plastic is heated to a forming temperature, stretched onto or into a single-surface mold, and held against the mold by applying vacuum between the mold surface and the sheet. Every day at Joliet Pattern we are producing thermoformed parts for P.O.P. 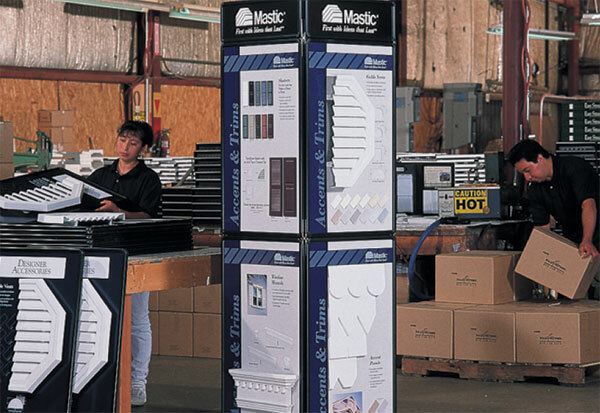 displays, custom packaging, cases and promotional kits and more in a variety of plastics. 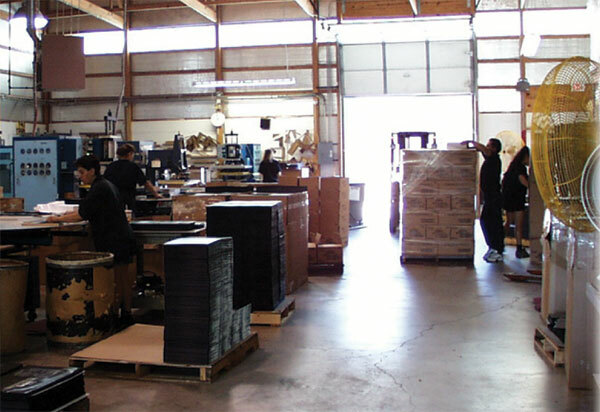 Our production lines can accommodate projects that may include deep draws up to 50" deep and sizes as big as 48"x96"
Many of the larger print runs and products we produce at Joliet Pattern are staged and palletized before moving to our Shipping & Receiving Department. 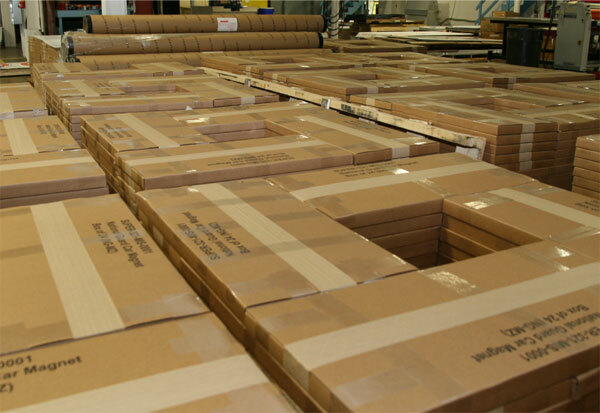 A number of clients have also chosen Joliet Pattern as a distribution vendor and we quickly fulfill orders for products we have produced and stored for shipment across the country.